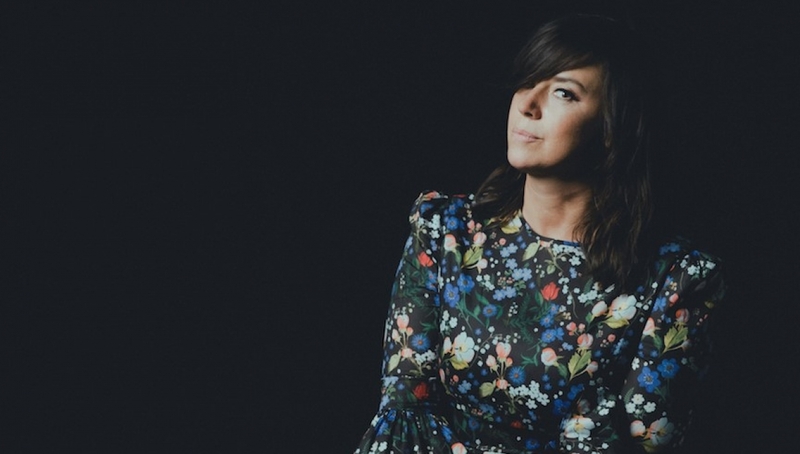 Cat Power, the vocalist, songwriter, musician, and producer Chan Marshall headlines her only UK show following the release of her new album, Wanderer. 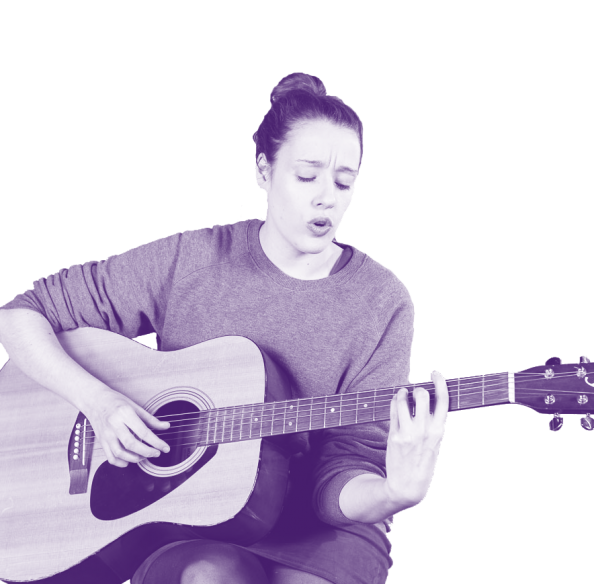 Produced in its entirety by Marshall, Wanderer includes appearances by longtime friends and compatriots, as well as guest vocals courtesy of friend and recent tour-mate Lana Del Rey. Written and recorded in Miami and Los Angeles over the course of the last few years, the new album Wanderer is a remarkable return from an iconic American voice. Watch the intro to Wanderer below.